Many people think that because Australia is in the southern hemisphere, they have seasons that are opposite from those in the northern hemisphere. While this is somewhat true, it’s important to remember that Australia’s temperatures not only vary tremendously from season to season, but also from north to south. The northern part of the country is typically warm year-round, while the southern states tend to have cool winters. Summer falls during the months of December through February. Winter runs from June to August with spring arriving in September and lasting through November; and fall runs March through May. If you live in the northern hemisphere, you’re probably accustomed to temperatures getting warmer the further south you go; however, in Australia, the temperatures get cooler as you travel south and are warmer the further north you go. April through September tend to be peak travel times in Australia. You’ll generally find these months have comfortable temperatures, especially in the north, with little rainfall. 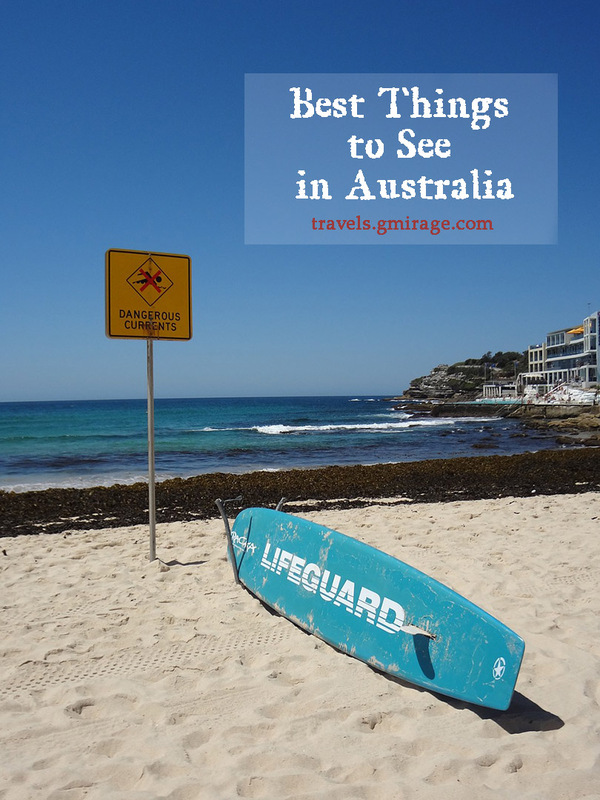 This makes it a great time to get out and see the magnificent sights in Australia. 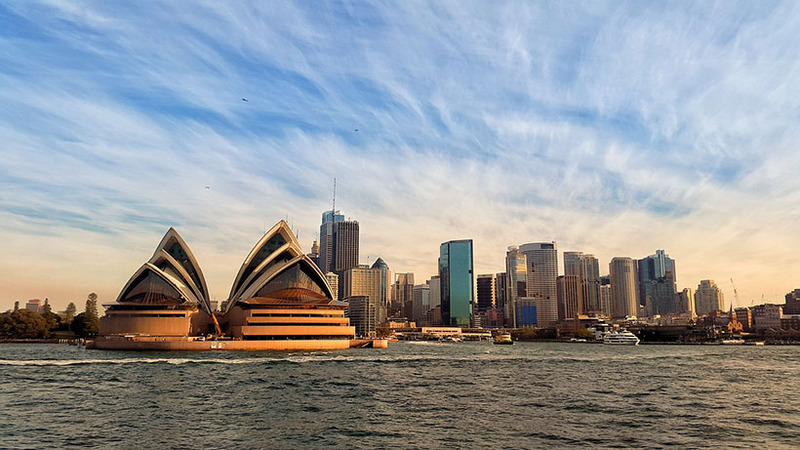 If you’re considering Australian vacation packages, be sure to book early if you want to travel during this popular time of the year. The type of clothing you’ll need will depend on the areas you plan on visiting as well as the time of year you will be traveling. Generally speaking, it’s best to bring a light jacket as well as items you can layer if you encounter cool weather. Of course, the activities you’re planning will also dictate the items you’ll need. If you’re planning on doing some serious hiking in the bush, then a good pair of hiking boots might be an excellent idea; however, most people will be just fine with a comfortable pair of walking shoes. If you plan on spending time at the beach, you might also want to include a pair of sandals. Since you’ll likely have plenty of sunshine, be sure to pack a wide brimmed hat, sunglasses, and long sleeve shirts. If you’re bringing along any type of electronics, you’re going to definitely need not only a power or voltage converter, but also a plug adapter. Australia is a big country with wide open spaces making transportation between major points of interest a bit more time-consuming than many people are used to. 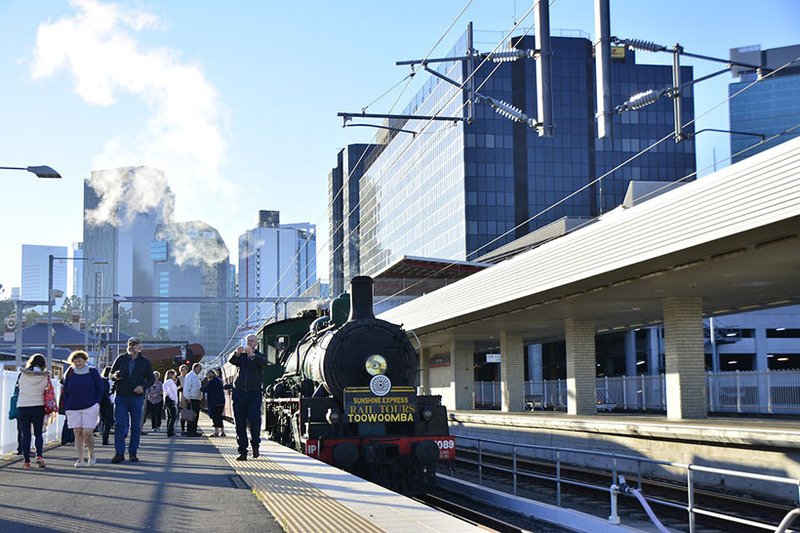 Flights between major cities are frequent, so getting around Australia should not be difficult. 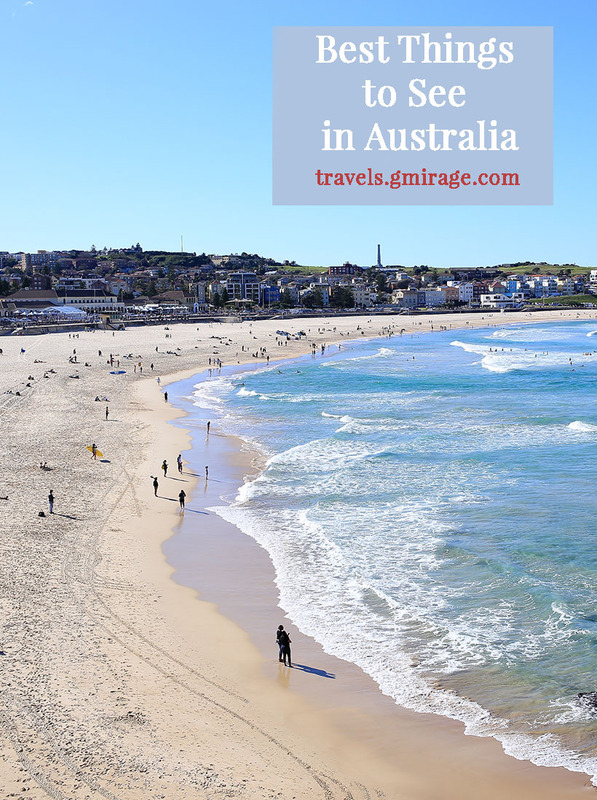 Of course, just like you probably wouldn’t expect to see all of Europe in one trip, it’s important to be realistic about what you’ll be able to squeeze into your itinerary on a trip to Australia. You might want to pick an area to concentrate on, and leave other areas to explore on future visits. The currency in Australia is the Australian Dollar (AUD), which comes in $5, $10, $20, $50, and $100 AUD notes. Travelers are allowed to bring $10,000 Australian dollars or its equivalent into the country. Tipping is not generally expected, but in high end restaurants, it is common to tip 10% of the bill if you get good service. The legal drinking age in Australia is 18, and you will need proof of age, such as a passport or driver’s license. The best way to get the most from your vacation down under is to work with an experienced travel company. They’ll be able to help you choose the best places to stay in Australia, but they’ll also be a tremendous help when it comes to booking your hotels, transportation and special events. 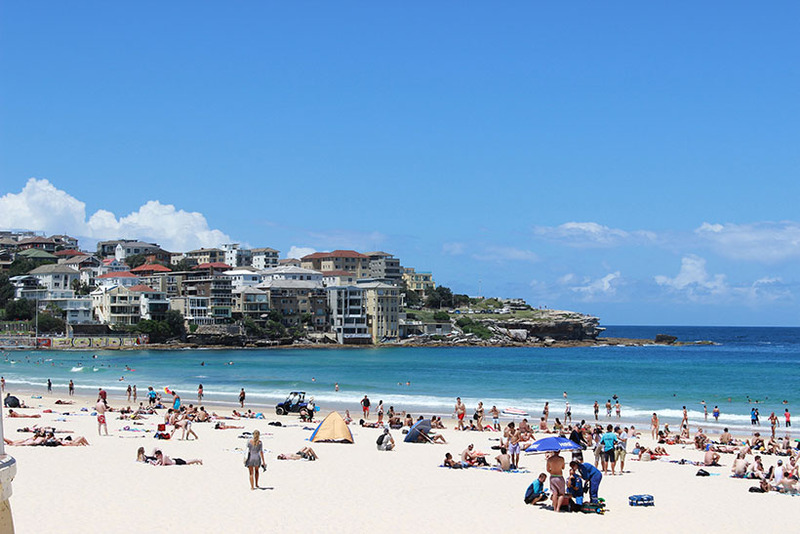 Take advantage of the knowledge of agents who have gained expertise in arranging all types of vacations to Australia.